but also a Country Living line? I would have never thought! Wonder if it will be any good? I didn't know that - what fabulous news! I normally shopp at Target but I still think this is fabulous news. Come by when you have a chance, the new City Escapes series started today. 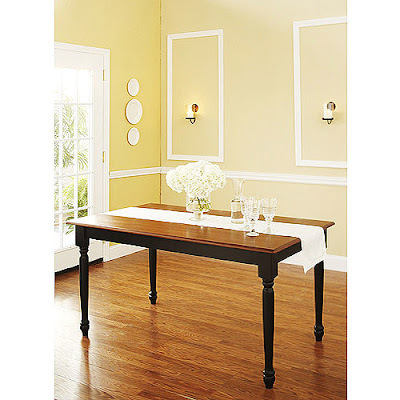 i love martha stewart's home & holiday decors. at Kmart...i never go there unless i am looking for something in her line...now i'll have another reason with the CL brand coming to shop at Kmart...i am in walmart at least 2 times a week, but that's only for food shopping. Thanks for the FYI! I had not heard about that one. It's funny, I wonder why they don't put these particular brands in Target? The types of people that typically shop at Walmart and especially Kmart don't care or even know about these brands. Is that awful to say? I've always thought that Martha should have put her stuff in Target. That bedding from Country living is NICE! Do you happen to know when it will arrive? I just went into our Kmart but it isn't in there...yet. Very cool. Hope it will be a good qulity line. I love to save money but I also want that wonderful style. I love Martha stuff and also bought some outdoor furniture, Better Homes and Garden at Wal-Mart. I love it!! See you tomorrow at Hot Blogust Night! Awesome...Gotta love Walmart and Kmart! 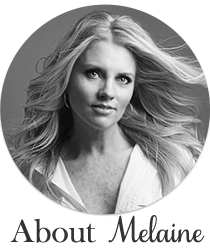 Hi Melaine, I have been following your blog, and I am becoming addicted to visiting! I find myself going more often to shop at Kmart. I can't wait for the Country Living collection to arrive. I am with your other blogger, I shop mostly at Target and would of loved to see the Martha Stewart collection at Target. I Love your blog, I am a newbie, I just started my blog and I am a little intimidated. I hope I can good at blogging as you! I definetly will be checking that out! Thanks for passing it along! I knew about BHG at WalMart. 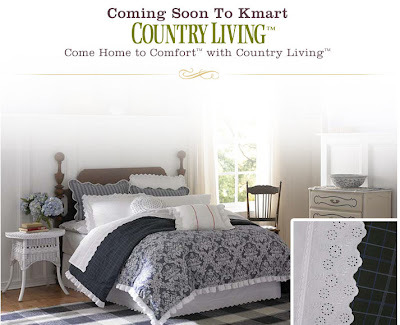 I was sooo excited to discover that Sears & KMart will be selling the new Country Living line. I hope it's worth the wait. Awesome...thanks for spreading the news!! Be still my heart! I hope it is decent! I might have to buy all of it! wow... thats great news! I checked around here.. it says that it will be in K mart and Sears in September. Thanks so much for sharing great information! K mart and Sears... here we come! Wow-good info to have. K-mart was recently bought out by Sears. I was so excited when I read this post a few weeks ago, but alas, I was disappointed in CL's wares at K-Mart. The furniture is actually okay (they have a lovely ottoman! ), but the rest is low quality and mediocre design. (Our store hadn't stocked the dish towels yet). I now know why they are in K Mart (the most depressing store on earth) and not Target. At least it was fun dreaming about the possibilities!